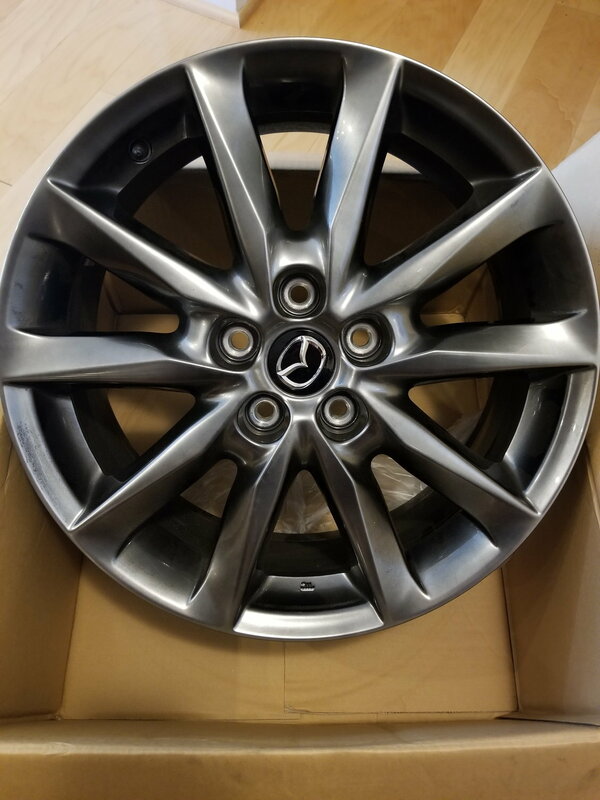 Selling my brand new stock wheels for my 2018 Mazda Grand Touring (set of 4). Used for less than 2 weeks. $150 ea. OBO. Wow those are nice looking. Just bought a used 17 GT with stock 19 inch wheels/tires. Like the looks of your set over mine. 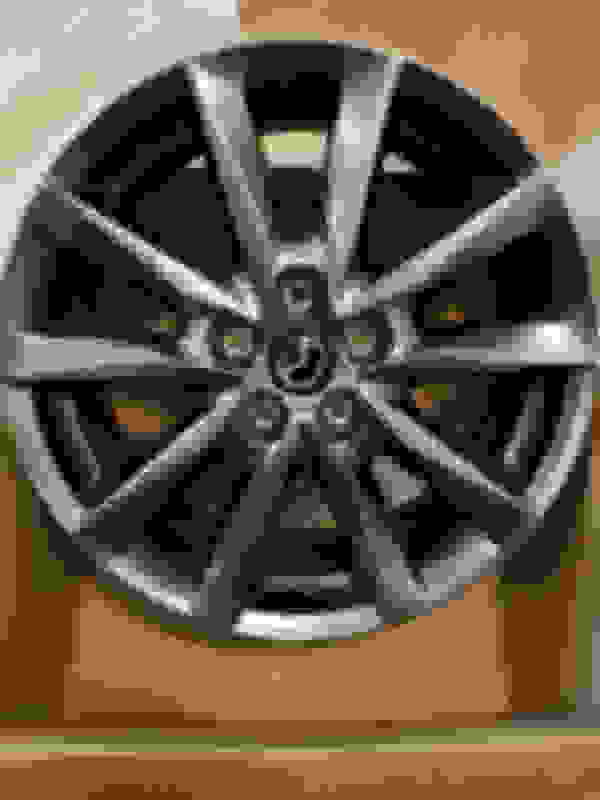 Will 16" wheels fit a 2013 CX-9 Grand Touring?